At around the time of the incident, a teenage girl was taken from the station to hospital, said Christoph Schulte, a police spokesman. He said parts of the station, one of the biggest in the country, were closed off as well as Breslauer Platz square behind the station. Earlier on Monday, eyewitnesses had reported hearing shots and possible smoke bombs being let off inside the massive station, which hosts many shops and cafes. 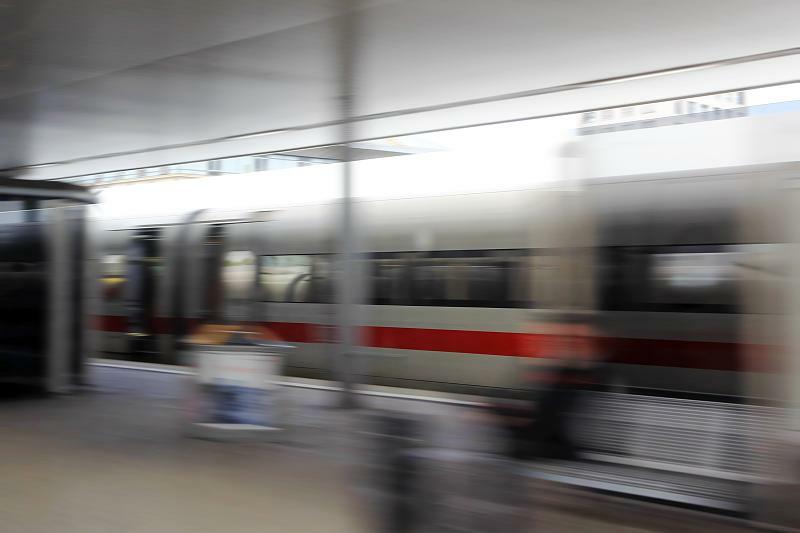 German police have made contact with a man who took a woman hostage Monday inside Cologne's main train station and are trying to win her release. The suspect was "seriously injured", however it's unclear if he was in police custody. "Police commandos were deployed and the busy railway station was closed off to all passengers and trains". The hostage was also slightly injured and treated on the scene. Police have cordoned off the entire area while Deutsche Bahn, Germany's largest railway company, has partially suspended trains passing by the Cologne station. He did not confirm local media reports that the suspect attacked the girl before taking the woman hostage.